Can you survive the mad race through the octaplex? 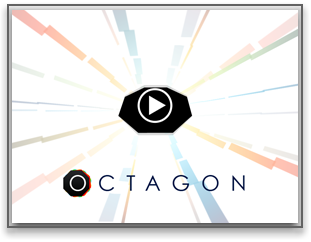 Octagon is a minimal arcade game where you have to move fast or be left behind. Spin your world around to dodge speed bumps. Flip upside-down to avoid holes, surf on top of the octaplex-anything you can think of to survive the rapid slide through this tricky 8-sided tunnel. A match-3 game you play upside down which follows the tradition of classic “block falling” games. As trios of colored cubes fall from above, you’ll move and rotate them to match colors in groups of 3 cubes or more. The more cubes you match, the faster they fall. 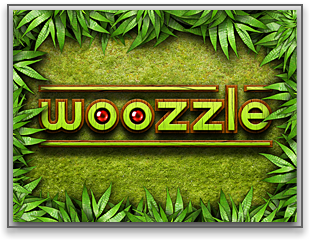 Woozzle is a brand new puzzle game for iPhone and iPod touch. Lead coloured marbles through challenging maze. Obtain highest score during amazing journey across hundreds of puzzles and throught your brain! 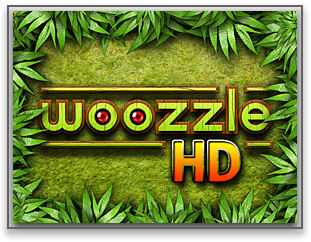 Woozzle is a brand new puzzle game for iPad. Lead coloured marbles through challenging maze. 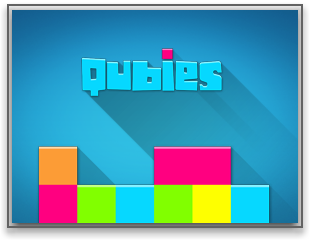 Obtain highest score during amazing journey across hundreds of puzzles and throught your brain!